THIS HOTEL IS CURRENTLY CLOSED FOR REDEVELOPMENT. 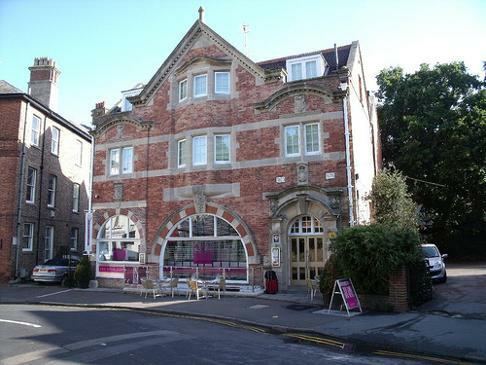 This boutique hotel in Royal Tunbridge Wells is located 5 miles south West of Tonbridge. The hotel has a modern feel with a stylish bar and sleek trappings. It offers still manages to keep a warm and intimate feel with lovely furnishings and decour. The Brew House Hotel is walking distance from the famous Pantiles or the main shopping area in Tunbridge Wells. 5 minutes from Tunbridge Wells station means you are only 20 minutes away from Tonbridge by train. 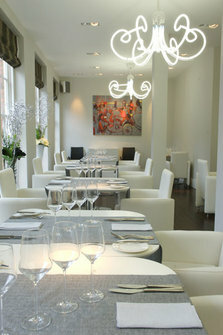 As well as the trendy bar and modern brasserie Restaurant with menu of Europhile Favorites. There's also Sam's, the hotel's new American diner to satisfy any kitsch, burger-based yearnings. 2.30pm for lunch; 10pm for dinner; The restaurant closes at 3.30pm on Sunday, Monday and Tuesday in winter. Sam's is open until 9pm.